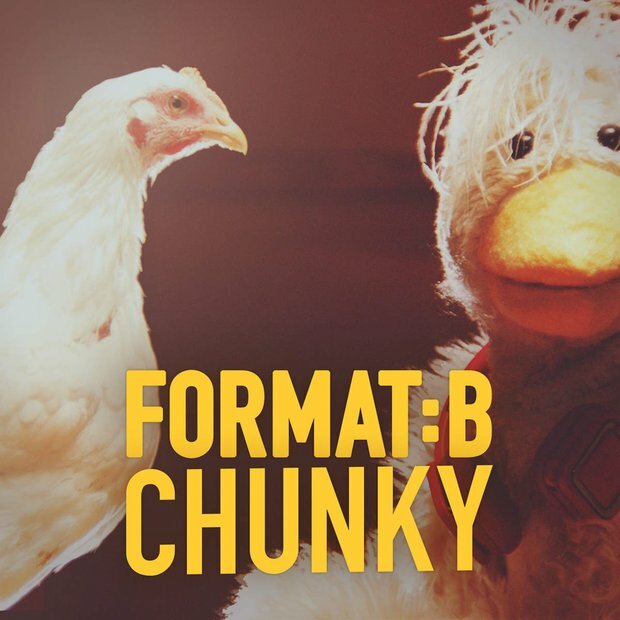 This is the official video for the infectious 'Chunky' by German tech-house duo Format:B. 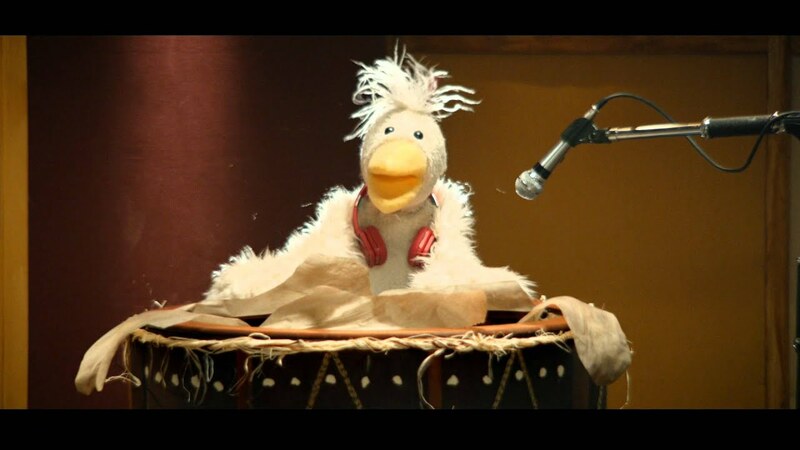 The video itself stars a puppet rooster named Benny Hahn, a voodoo priest, a seriously impressive dancer and of course live chickens. Sometimes simplicity is the best and that's exactly what this BIG house tune is all about.